With a love for the city of Melbourne, Pastors Craig and Chris Anderson founded Infinity Church (formerly Plenty Valley Church) in 1994. They are the State Leaders for INC Victoria and have been in full time ministry since 1980. 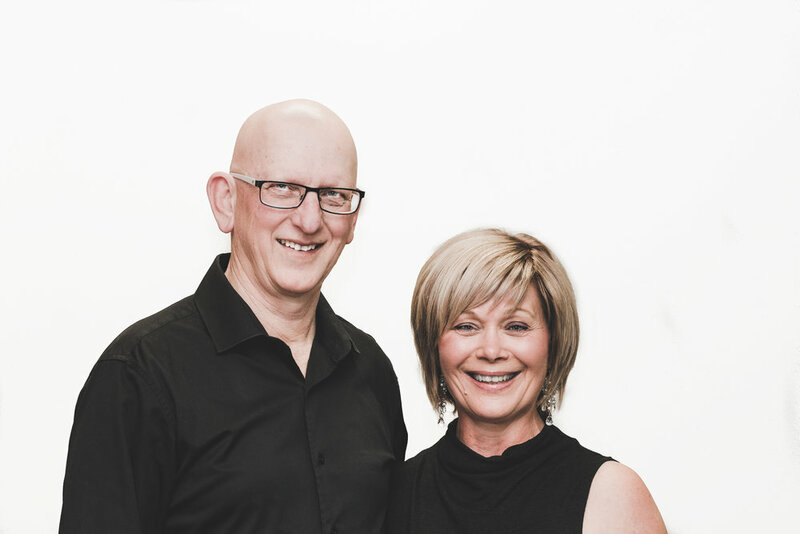 Their mission is to plant churches across Melbourne and Victoria. Craig and Chris have raised four sons who all serve in church life.